MogoBlog MogoLicious Tasty Tip of the Day: It’s hump day! Half way through the work week. Time to mellow out and take a breather from the start of the week before diving in and tackling the remainder of the week with a Big Wednesday Cocktail. 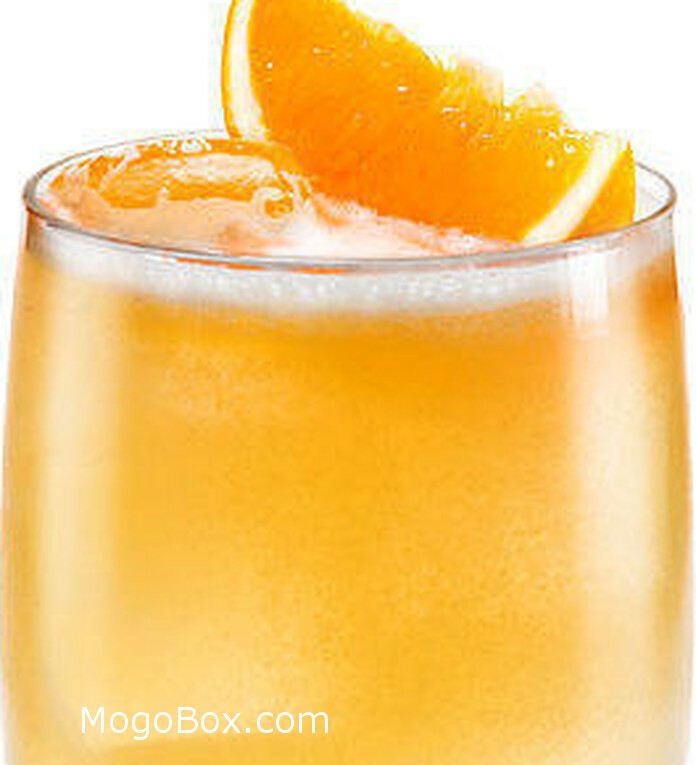 Pour into a glass with an orange slice. This entry was posted in MogoBlog, MogoLicious and tagged #MogoBlog, Coconut Syrup, Malibu, Melon Liqueur, MogoLicious, Orange, Pineapple Juice, Vodka, Wednesday.